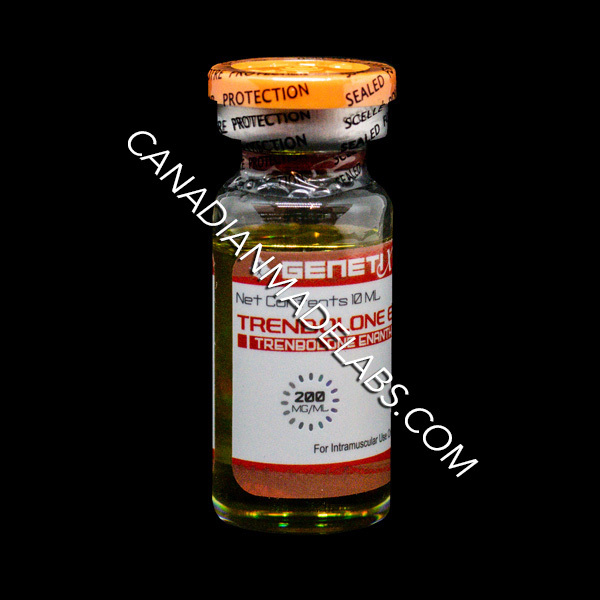 Genetix Pharmaceuticals Trenbolone Enanthate or Tren E is one the most powerful anabolic steroids in existence. This steroid is so powerful that it was never designed for humans. Trenbolone Enanthate compared to other anabolic androgenic steroids are the most effective performance enhancers and is immune to the effect of inhibitors. It also has the highest binding affinity. 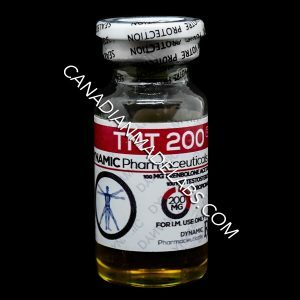 This androgenic steroid binds to the androgen receptors in the body at rates of more than three times that of testosterone and is as a result also is three times as suppressive as testosterone. Tren E is regarded the very best in the body building department. Tren E when used at super high but controlled doses help build muscles amazingly. Trenbolone Enanthate could yield muscle mass increases of as much as 40 pounds. This more than any other drugs we can think of out there. Tren E also prevents wasting of muscles from body catabolism. Another benefit associated with Tren E is that it does not convert body testosterone into estrogen. The effect of Trenbolone Enanthate on the HPTA can be very severe. 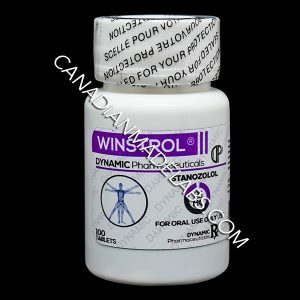 One of the most severe side effects of using Trenbolone Enanthate is that it can cause cardiovascular impairment. 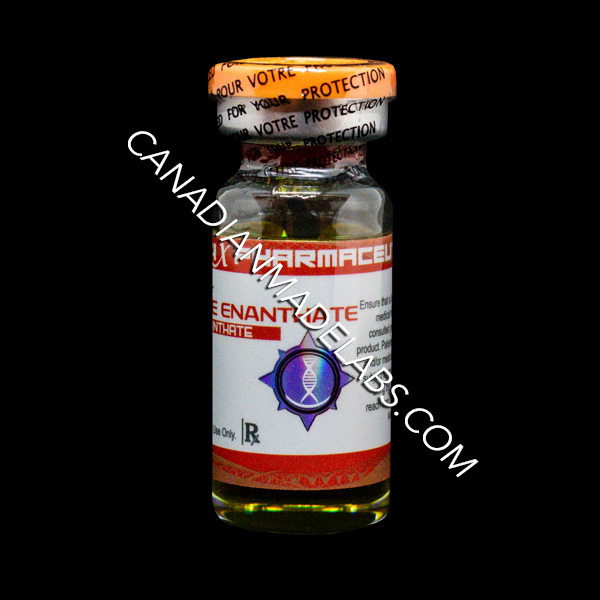 Trenbolone Enanthate can cause anxiety, cough and liver and kidney damage. 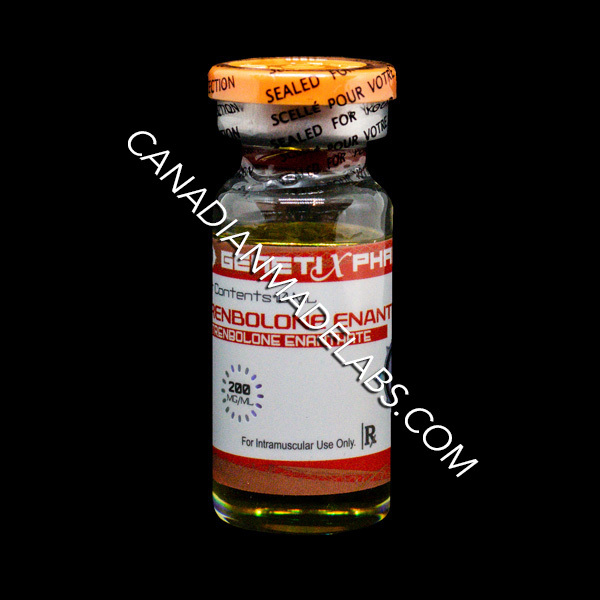 There have also been many cases where users of Trenbolone Enanthate have developed dangerously high blood pressure. Users may suffer from fits of aggression, a loss in libido or acne. 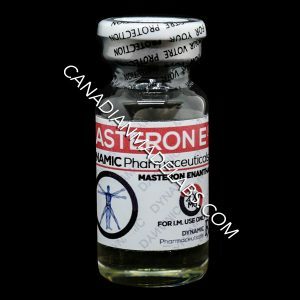 Possibly the most severe side effect that men using Trenbolone Enanthate can suffer from is gynecomastia. Trenbolone Enanthate has a half-life in vitro of 10.5 days. half-life varies from person to person due to to body fat levels and also depends on ones blood homeostasis level. So actually, in the cycle, what we have is a half-life of about four and half five days. It has a detection time of five months. 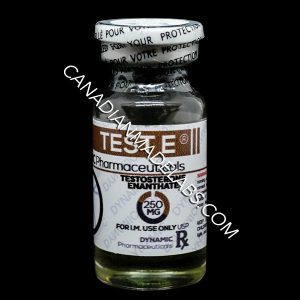 Trenbolone Enanthate doses will normally fall in the 100 milligrams per week for males and low doses as 20 – 30 milligrams a week for females. Post cycle therapy is very important and to should be taken seriously. Tren E can also cause the male reproductive organ to be dormant for up to a year after usage. Prolonged use of high doses of androgens has been associated with the development of peliosis hepatis and hepatic neoplasms including hepatocellular carcinoma. Peliosis hepatis can be a life-threatening or fatal.